When you decide to chose Kelly Roofing for your roof installation needs, rest easy knowing that your part is done. 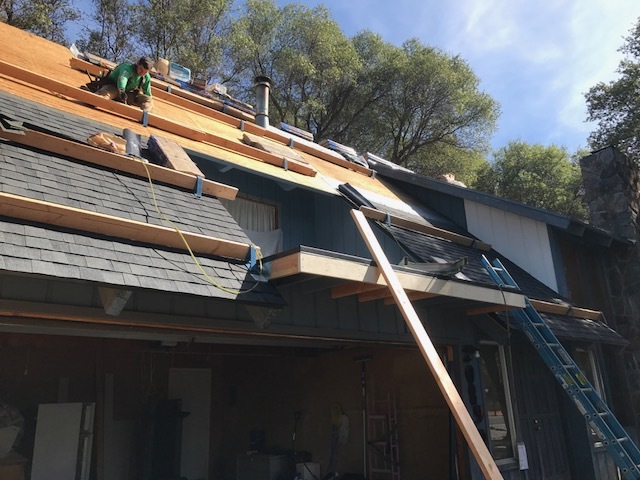 Since 2005, our team has worked hard to find the very best roofing materials in the industry so we can provide only the best roof installation and re-roofing services. Why Call Kelly Roofing for Your New Construction Roofing & Re-Roofing Needs? We work hard to make your job easy. 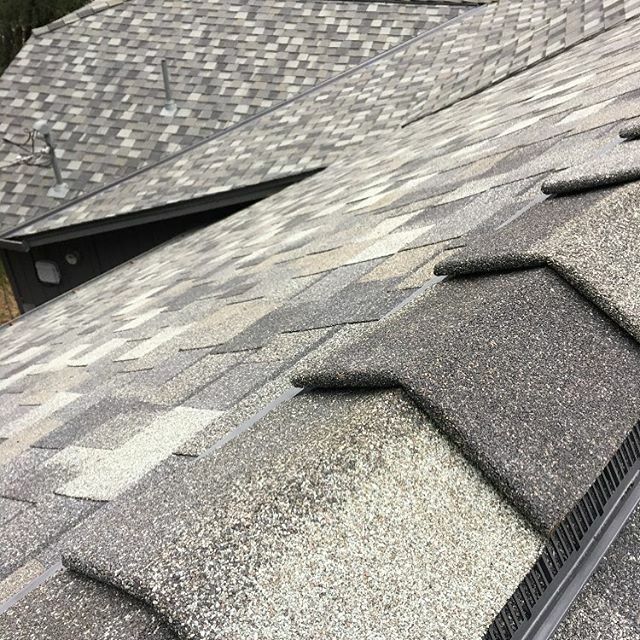 We offer clear pricing, prompt service, and clear communication at every step of your roof installation. We are fully licensed, bonded, and insured. We are also one of the few roofing contractors that carries liability insurance. We are A+ rated with the BBB and 5 star rated. All of our roofers are certified Master Shingle Applicators with Certainteed. We offer 4 and 5 star Certainteed Integrity roof system warranties. Kelly Roofing relies on the industry’s best parts and equipment for all roof replacements and new installations. 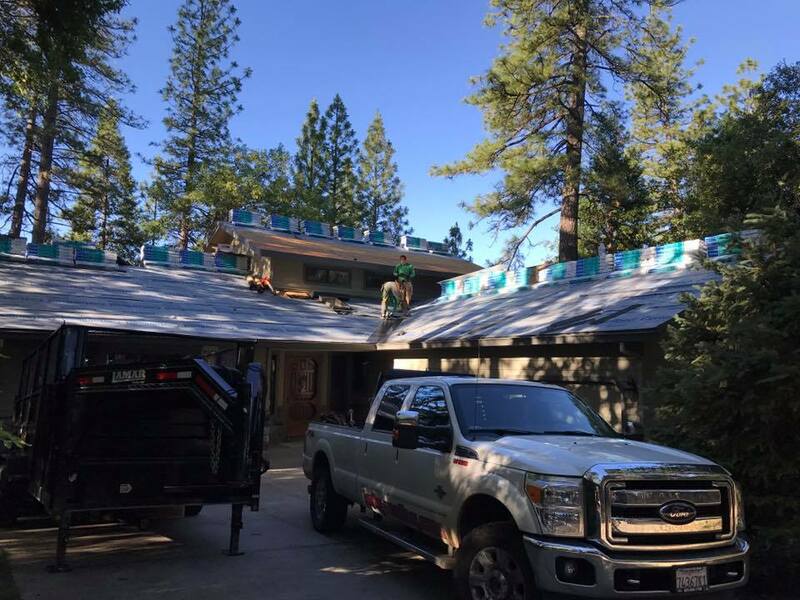 It’s not an accident that CertainTeed is our go-to brand for residential roofs. CertainTeed’s five-star systems offer nothing but the best in overall quality and attention to detail. Enjoy long lasting colors, effective ventilation, high quality waterproofing, a wide variety of style options, multi-stage leak prevention, and much more. As a Select ShingleMaster, we are able to offer SureStart Plus Five-Star coverage. This industry-leading warranty program includes 50 years of coverage for materials, labor, tear-offs, disposal, and more. Unlike typical warranties, it also offers non-prorated coverage that grows to cover inflation, so you won’t be left high and try. 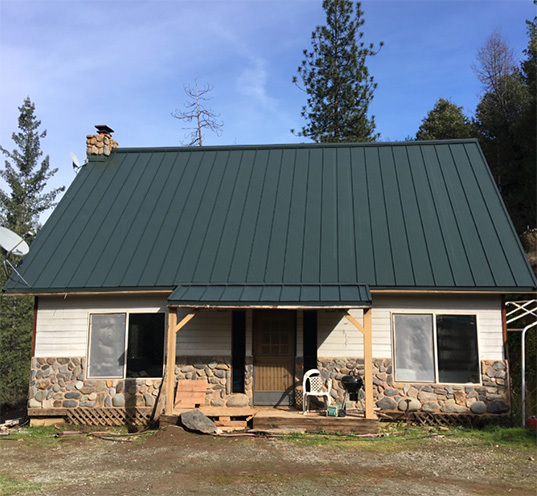 Most homeowners throughout Northern California have never even considered getting a metal roof for their house, but it’s not as crazy as it sounds. High quality residential roofing systems by ASC and Metal Sales offer premium benefits without a premium price. Enjoy a stronger, more durable roof that will survive extreme elements with ease, lifetime warranties, and colors that stay true after decades. As an added bonus, our metal roofing systems are not petroleum based, which means they’re great for the environment, too. Want to learn more and see if a metal roof is right for your home? Give us a call today and let’s talk. 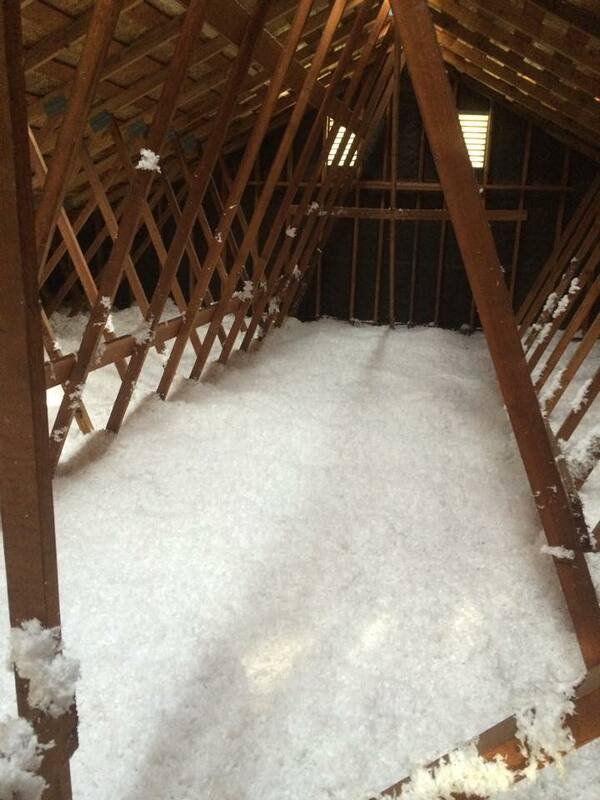 Even the best attic insulation won’t last forever. 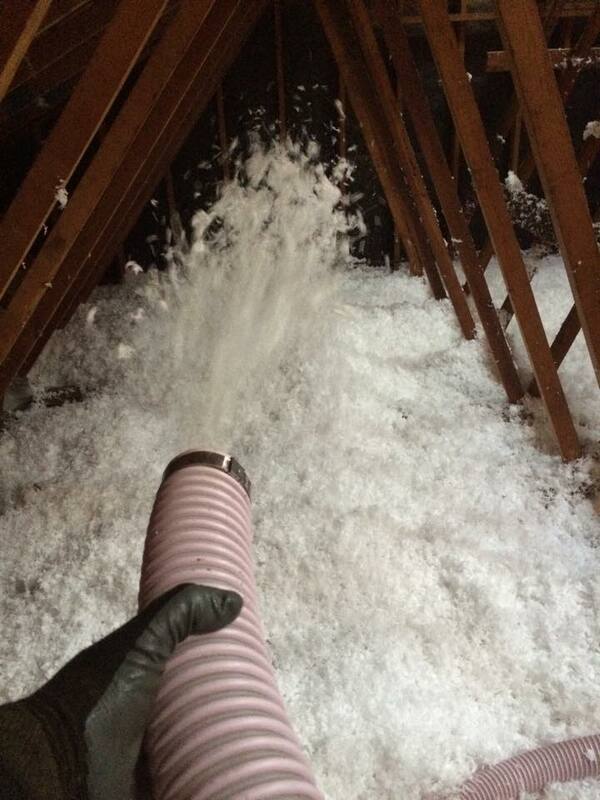 The good news is that we can replace your attic insulation at the same time that we replace your roof. Call now for details. Kelly Roofing will work with you to pick the best type of shingles for your roof. Adding a new roof to your home today is exciting with so many colors to chose from. Take a look below at some of the examples of the highest quality roofing shingles. Kelly Roofing can help you make a decision to give you a great looking finished project that will last years to come.